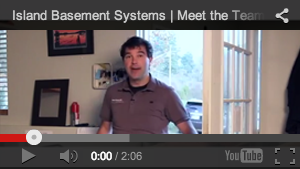 Here at Island Basement Systems, we've been fixing wet basements in neighborhoods like yours since 1997. Our certified technicians have the expertise you need to get the job done quickly, effectively, and permanently. 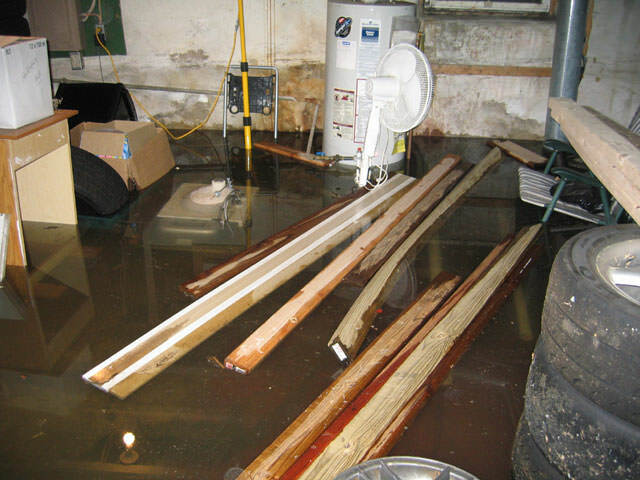 There's no job too large or small -- and there's no wet basement we can't fix! We have done over 5,000 Jobs on Vancouver Island, and we can help fix your home too! 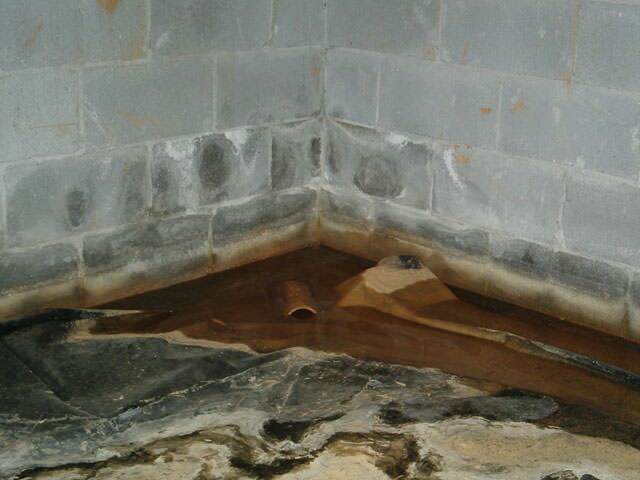 Let one of our basement experts come and give you a free waterproofing estimate. 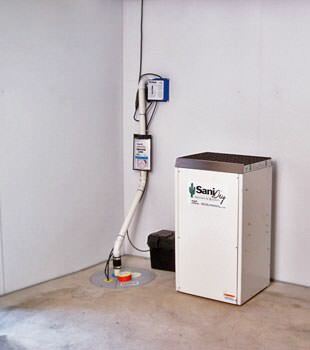 We want to help you make your basement dry all the time! 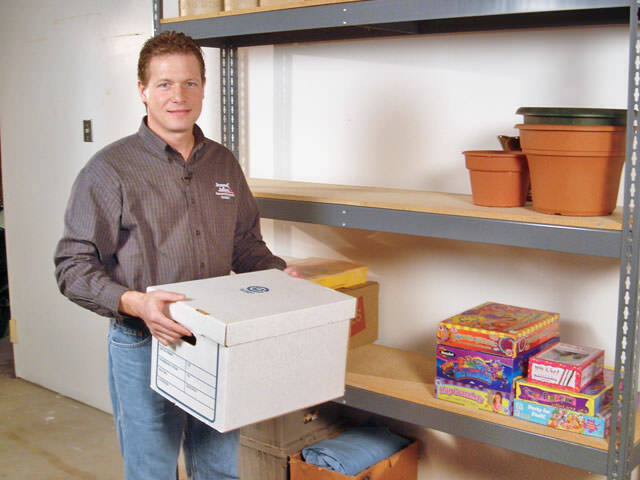 "A good solution for my damp crawlspace." "The install Crew was great. Worked fast, clean up after themselves every..."
The install Crew was great. Worked fast, clean up after themselves every day. Communicated each step. Marshall was awesome ! "steve ? was our installer and impressed me very much. I am a building..."
"Marshall did a great job. He was on time and prepared, he kept his crews..."
Marshall did a great job. He was on time and prepared, he kept his crews working and he took the time to explain to us what he was doing and why. We are really impressed. Marshall is a go getter. He does not waste time but gets right after the job at hand. We will be using Island Basements in the future for our perimeter drainage inspection and upgrade and for insulating the upstairs. "The installation by Giovanni and Stephen proved our choice was the right..."
The installation by Giovanni and Stephen proved our choice was the right one - "the best". This crew was completely independent, neither asking nor needing anything for their job. They worked continuously and were early in arriving in the morning, with pleasant smiles and ready to start. 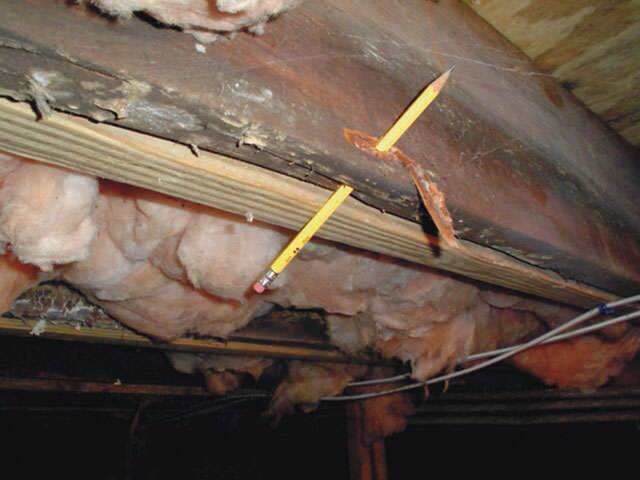 Their clean up procedure was sweeping and vacuuming out the crawl space entirely. What a joy it is to now go into that space. It will be a clean and dry space for storage. 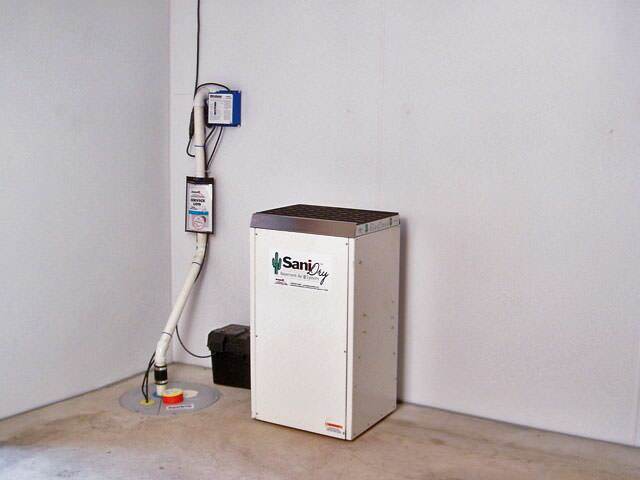 This has bee one of the better home owners' experiences and I would encourage everyone to think seriously of the benefits this system offers to the home in comfort and savings, not to mention the added investment. 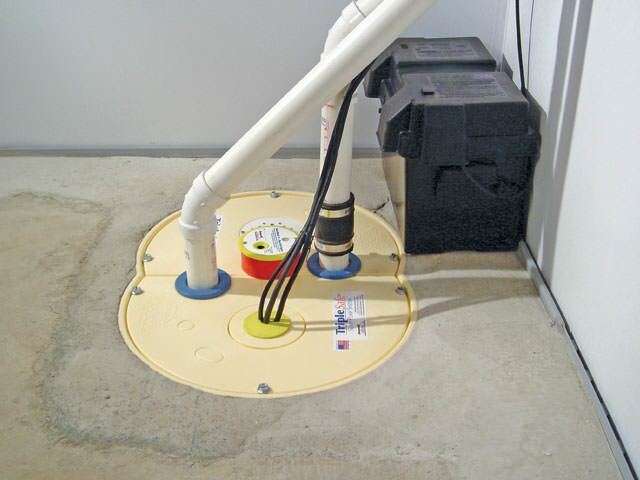 Whether you live in Victoria, Nanaimo, Saanich, Duncan, Campbell River, Langford, Courtenay, Port Alberni, Squamish, Esquimalt or nearby our basement experts will show you how we can customize your waterproofing solution to keep the basement dry all the time! 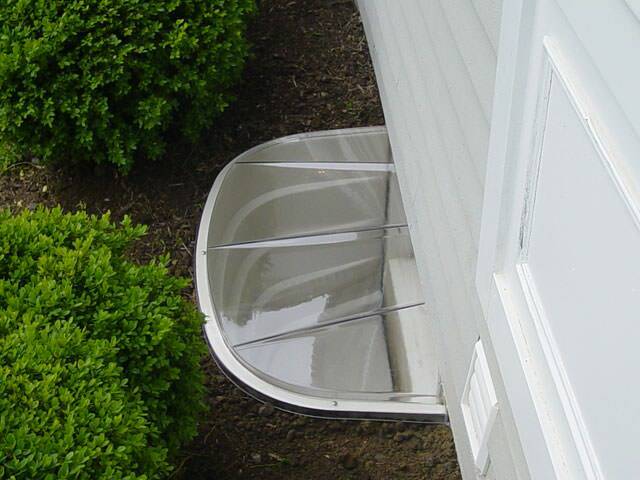 For a free, no-obligation waterproofing cost quote, contact us by phone or e-mail today!